In today’s era of cut-throat competition, it is vital for any business to innovate and develop products that help your business jostle through the crowd of competitors. Goals of such innovations are reduced time-to-market, lower TCO (Total Cost of Ownership), increased efficiency and richer feature sets. 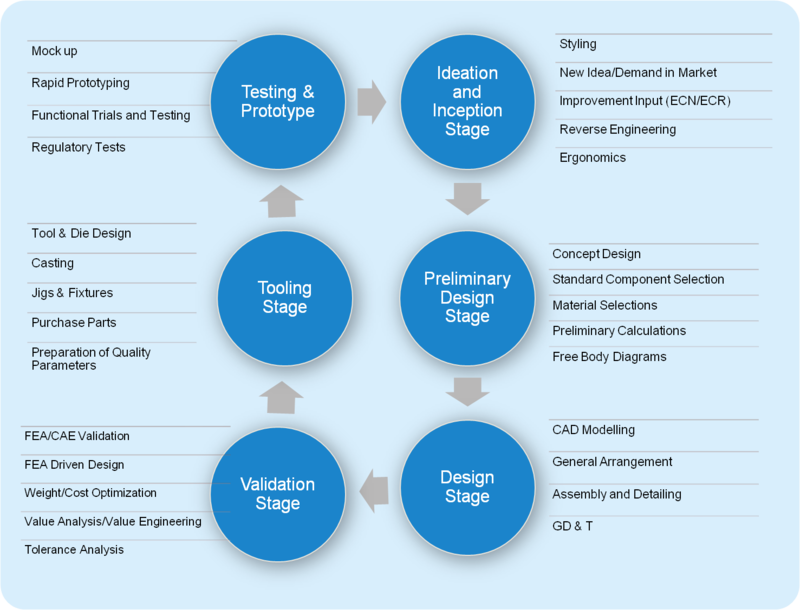 We, at GTS Engineering USA Incorporated (GTS), are committed to support you at any stage of product design and engineering so that you can channelize your core strengths to your business leverage. Working in close coordination with our customers, we help reduce the overall timelines and the cost incurred while ensuring the optimum quality of your products. Our product engineering consultants possess vast experience in carrying out complete product lifecycles as well as in contributing at various individual stages. Starting from product conceptualization and preliminary design, we are able to step in at any stage until the finalization and market launch of your products. Whether it’s about a new product conception, product revamp, value engineering, reverse engineering or defect fixing, we are capable of making your product engineering endeavours successful. This phase involves study and analysis of a new idea or a response to a market demand. Along with analysis, an ECR (Engineering Change Request) may be raised as per the situation’s demand. Depending upon the situation, an ECN (Engineering Change Notification) may be circulated amongst the stakeholders. We also perform reverse engineering and ergonomics study to help you conceptualize a high quality product. This stage is the most crucial stage in the entire product engineering process as it involves brief and detailed designing of the product using various tools and techniques. 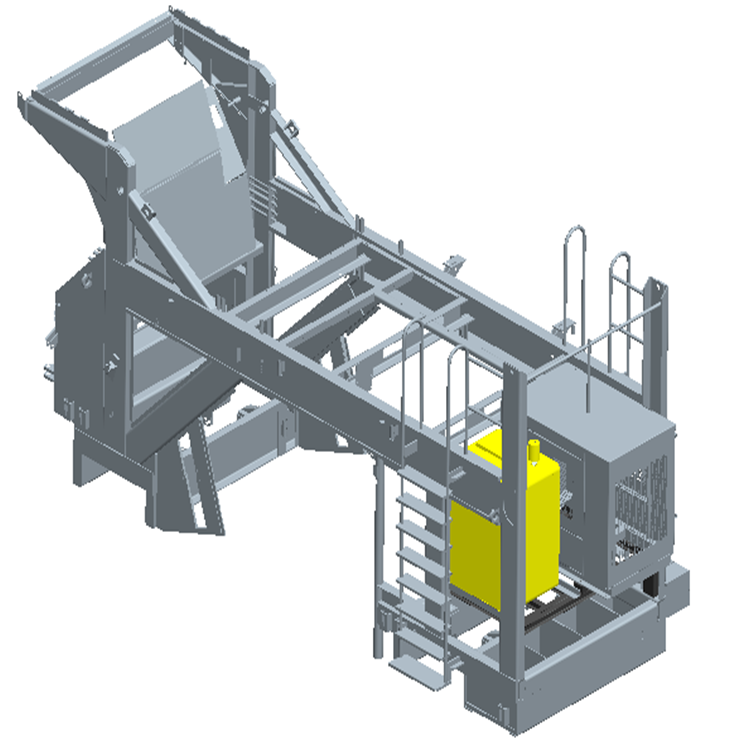 Along with CAD modelling and general arrangement, we conduct assembly and detailing of the product, and employ Geometric dimensioning and tolerancing (GD & T) techniques to recommend the right dimensions and permissible variations in the dimensions of the product under question. This stage involves several activities related to design validation and optimizations. 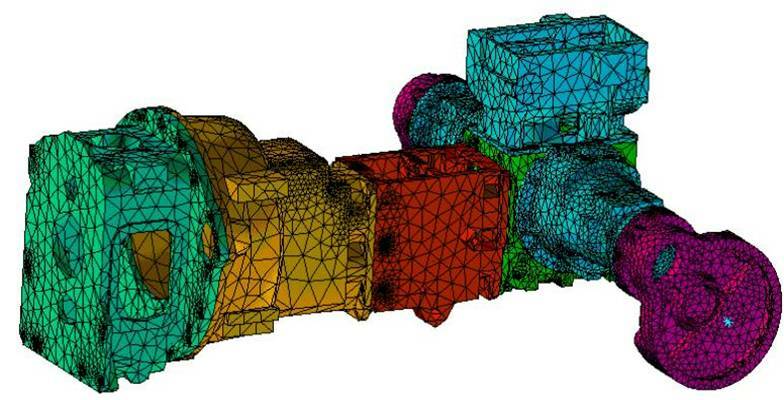 For instance, our design analysts are also able to perform FEA Driven design and FEA/CAE validations to give rise to the best-fit design for the product. In addition, we balance the cost and value aspects by performing weight/cost optimizations and value analysis if required. Our expertise lies in performing these activities individually or collectively to give you a right fit solution to your precise needs. We also perform tooling stage activities, such as designing tool & die, casting the product, purchasing parts, and establishing the quality parameters for testing the constructed product against. In addition, we facilitate creation of prototypes, trials, and testing of the product. 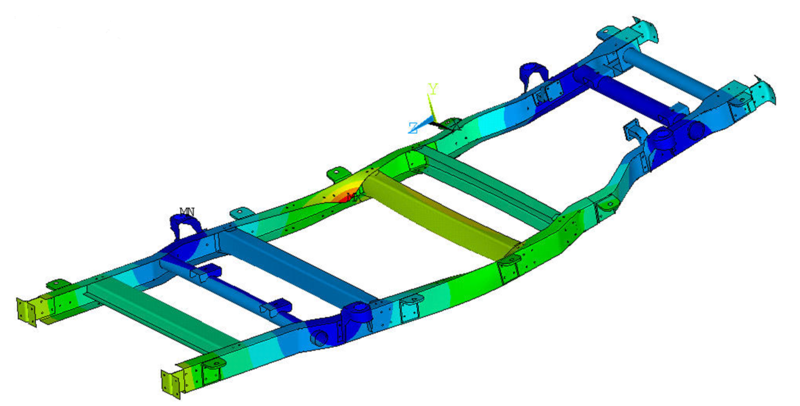 We assist with the creation of product mock-ups and prototypes as well as in performing functional tests and trials. We are also able to understand any underlying regulatory requirements and address any compliance related issues giving rise to an exhaustive coverage of your testing and prototyping needs.